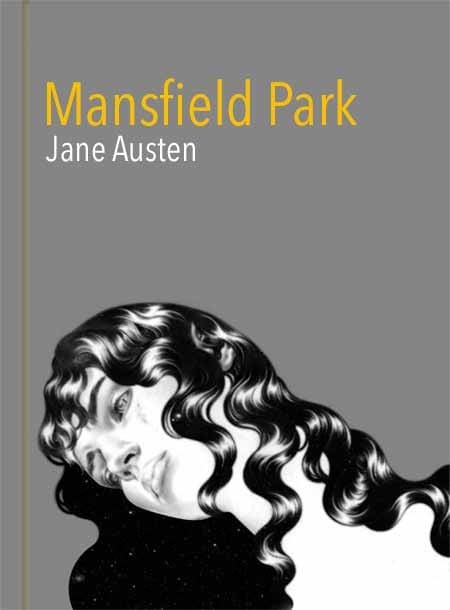 A timid girl named Fanny Price comes to live with her wealthy relatives, the Bertrams, at Mansfield Park when she's just ten years old. Her own family is too big and too poor to raise her well, so her mother decides to send Fanny to live with her wealthy relatives instead. Fanny grows up very shy and is often ignored and treated unkindly by her cousins, her two aunts, and her uncle (who especially scares her). Jumping forward many years, Fanny and her cousins are now young adults and are out on the marriage market. Financial problems force Fanny's controlling uncle, Sir Thomas Bertram, to go check on his plantation in the Caribbean. Meanwhile, a wealthy brother and sister, Henry and Mary Crawford, move to a nearby house and shake things up at Mansfield Park. Love triangles and quadrangles start springing up like crazy. Two of Fanny's cousins, Maria and Julia Bertram, are both in love with Henry; Mary Crawford tries to fall for Tom Bertram but ends up interested in his younger brother Edmund instead; and Fanny herself is in love with her cousin Edmund. A Mr. Rushworth is also on the scene as Maria Bertram's fiancé.